Sliced Almonds are cut with a medium thickness. The blanching process sweetens up the almond bringing out its smooth flavour. With the product begin blanched, it avoids the dry skin which produces a cleaner taste. 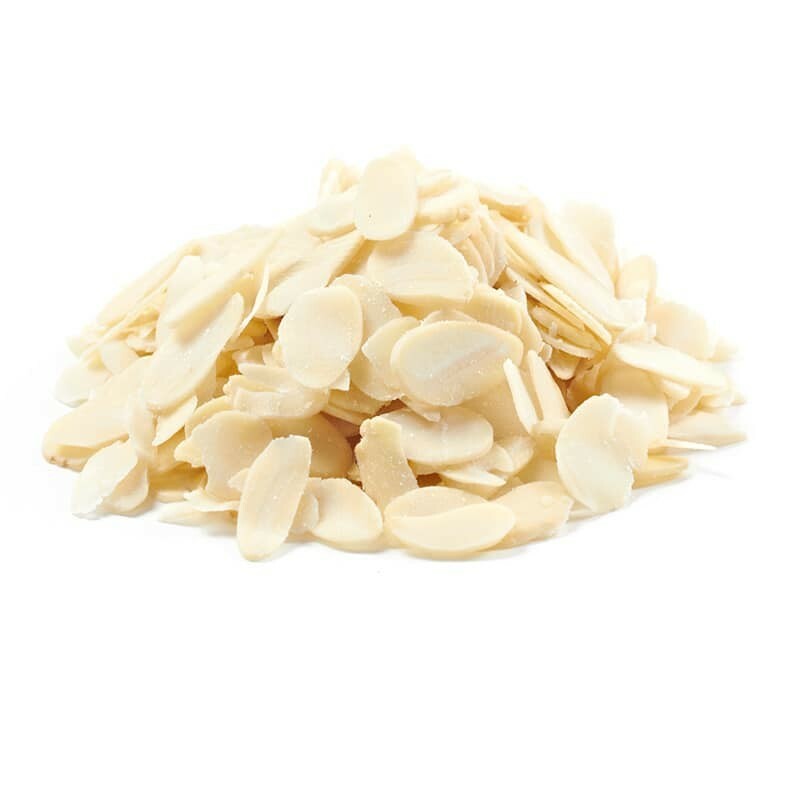 Sliced Almonds are commonly added as garnish to curries and as a main ingredient in cookies, cakes and slices.